@jkp are you ok? You are sleeping on your job! 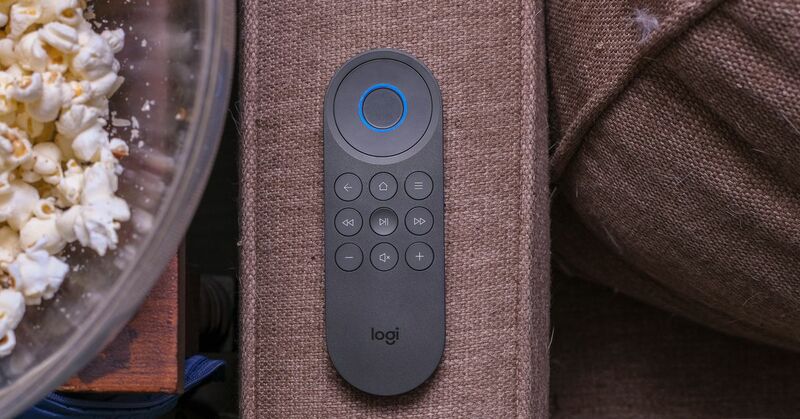 Logitech thinks Amazon’s Alexa can be the brains of its next Harmony remote. Not hands free, and not competitive with Fire tv. you can’t tell Alexa to play a specific show. So you’ll find yourself using the circular four-way navigation pad often to actually start watching something. You have to press and hold a button on the remote, like on Comcast’s voice control remote, which defeats the purpose for people like me who don’t have full use of their hands. Logitech designed its Alexa integration to be press-and-hold-to-talk, so it’s not like the remote will constantly be listening for “Alexa” like an Echo speaker might. I think it’s a nicer remote than the fancy ones with screens you have to scroll all the time, but it’s not for me. I will get one when the price comes down to 49.99. I think is way too overpriced. Definitely given the competition. But then I think the one with the screen is way overpriced and they sell a bunch of those. There isn’t a competition for the Elite. To get something similar you have to go with Savant or Control4, which will cost you well over the Elite price. I agree. Too expensive considering one could get the echo dot for a fraction of the cost with better voice skills and direct connectivity to specific shows with a Fire TV. I personally prefer more tactile buttons and a screen. I can actively see what activity is on with the screen. If this were $50 I might consider it but what I really want is for Logi to increase the 8 device limit on their Harmony Hub. This is killing me when you have to add the same device twice or three times to have zone capability. They need better software, not hardware.